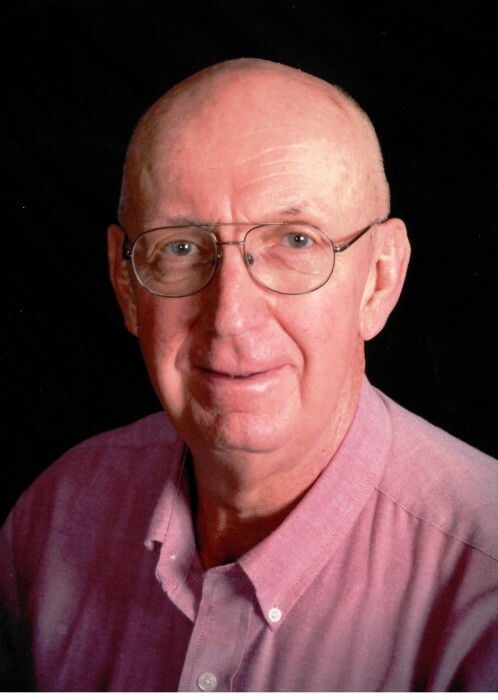 Fred B. Bulmer, 75, of Washington, passed away at 8:58 pm Saturday, March 30, 2019 at OSF Richard L. Owens Hospice Home in Peoria. He was born June 8, 1943 in Detroit, MI to Wilfred Samuel and Elaine Rimington Bulmer. He married Carolyn Kay Burgett in Vermont, IL on June 14, 1964. She preceded him in death on March 28, 2016. He was also preceded in death by his parents; 2 brothers, Arthur Johnson, Andy Bulmer; 2 sisters, Elaine Brown, Jeannette Johnston; and daughter-in-law, Sheila Bulmer. Surviving is 2 sons, Todd (Renee) Bulmer, Brian Bulmer; 8 grandchildren; 2 great-grandsons; 5 siblings, William (Sonia) Bulmer, Ernestine Conley, Emily (Paul) McKim, John (Melinda) Bulmer, Sally Atwater; sister-in-law, Peg Leeper; and numerous nieces and nephews. Fred was a United States Navy Veteran. He worked as a data processor at Caterpillar Inc. before retiring. In lieu of flowers memorials may be made to the Dementia Society of America or Central Illinois Lupus Society. A funeral service for Fred will be held at 11am Friday, April 5, 2019 at Creve Coeur Christian Church with Pastors Bill Holley and John Plunkett officiating. Visitation will be from 4 to 6 pm Thursday at Deiters Funeral Home and Crematory in Washington, with additional visitation 30 minutes before the service Friday at the church. Burial with military honors will be at Hillcrest Memory Gardens in Morton. Fred’s memorial website is available at www.deitersfuneralhome.com where condolences may also be sent to the family.